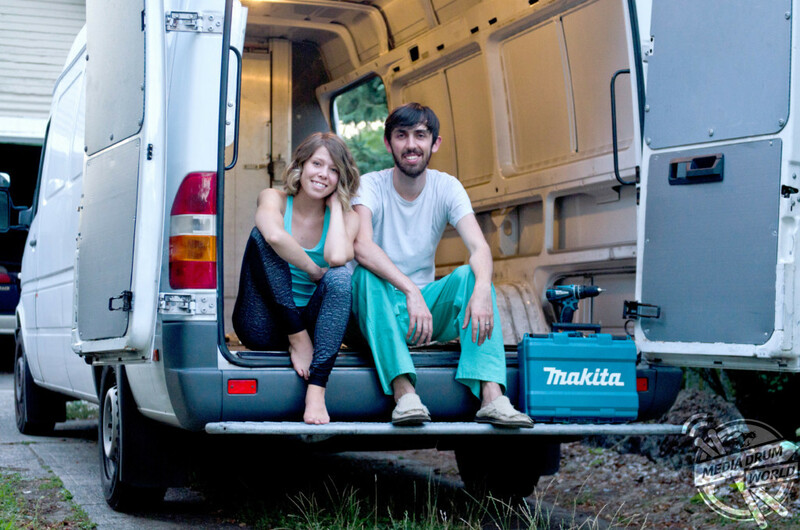 MEET the married medics who are working and travelling around America in the back of their refurbished van to pay off their student loans. 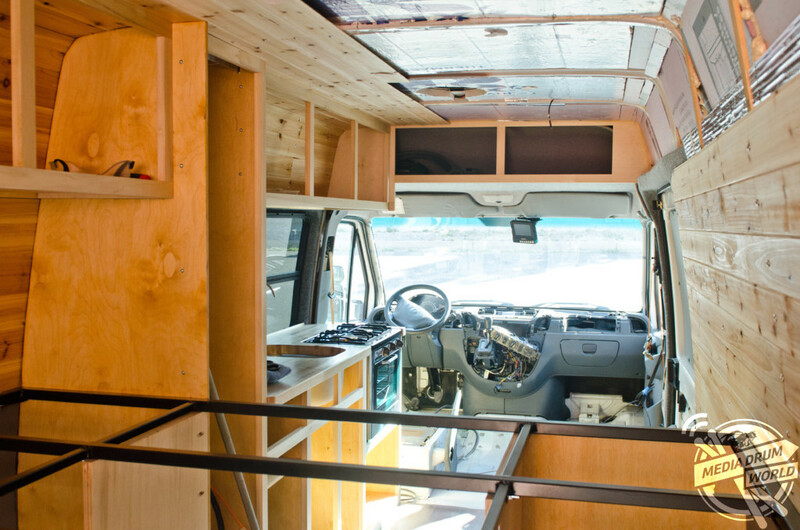 Incredible photographs show Justin (28) and Betsy Woods (26), from Oregon, USA and Utah, USA, respectively, refurbishing their 2005 Dodge Sprinter van into a cosy home complete with a bedroom, wardrobes and a fitted kitchen. 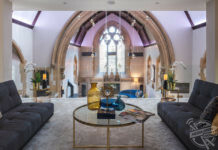 Other stunning images show the couple getting ready to set off to work and exploring the great outdoors on foot and by kayak, while a fascinating video shows Betsy giving a walkthrough tour of their home. 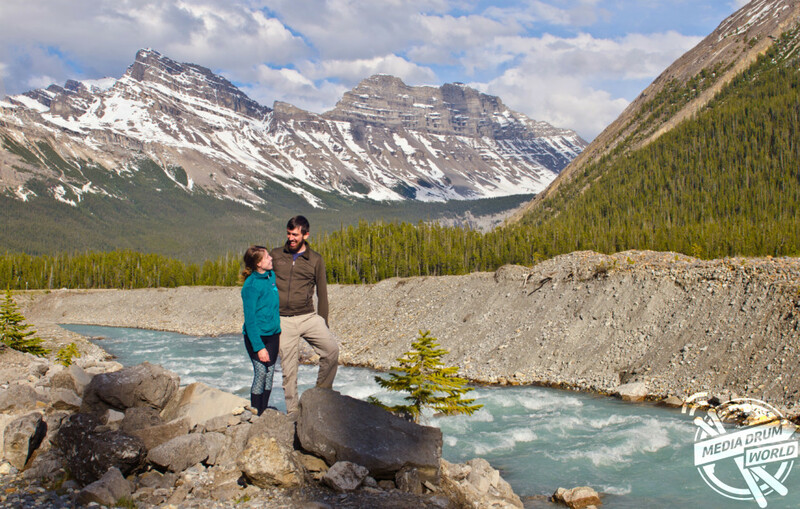 Justin works as a family medicine resident and Betsy is a paediatric ER nurse. The pair decided to move into their van because they wanted to avoid high rent prices and to save money to pay off their student debt. 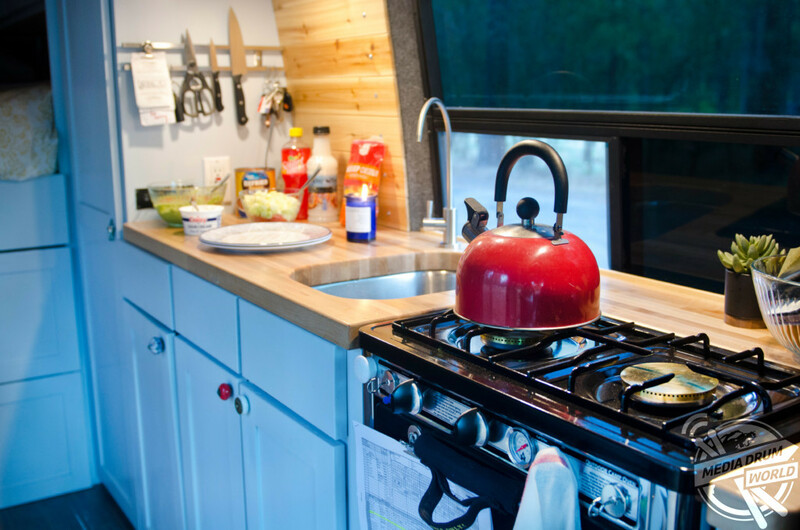 “The thought of being able to hit the road anytime and basically bring along a tiny house won me over. Then we began to discuss the possibility of actually moving into it, sort of joking at first, but then seriously,” said Betsy. 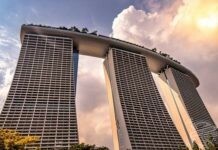 “Being able to save a significant amount of money on rent to put towards our student loans and still have money for travel was an opportunity we couldn’t pass up. “When Justin finishes his residency next summer, we intend to take travel contracts in various states to finish paying off our student loans. Doing so will enable us to travel around the US while also allowing us to take off time in-between jobs to travel internationally. “Having fewer things and living in a home we can take anywhere gives us a lot of freedom, which we absolutely love. It took the couple six months to complete the refurbishment, as they both worked full time and Betsy was finishing her Master’s degree. They spent approximately £3,800 on the conversion which included solar panels and a 1500W pure sine wave inverter. 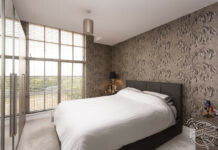 “Limited time due to our work schedules was definitely the biggest problem we faced during the renovation. 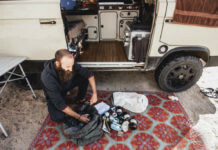 With Justin working sixty to eighty hours a week, we usually only had one day a week and a few evenings here and there to work on the van together,” added Betsy. “With the arrival of winter, weather also became an issue. 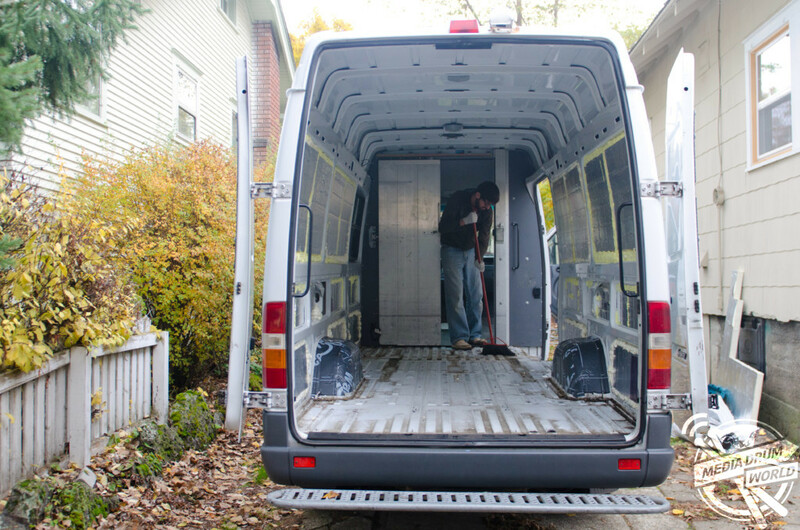 We’d run an extension cord out of the house through a window in the van to power a space heater to make working inside the van tolerable, but it was still pretty miserable. “Fortunately, both our parents offered their assistance and we were able to take the Sprinter at various times to their homes in New Mexico and California to do some work where the weather was milder. We can’t thank them enough for all their help during the renovation. 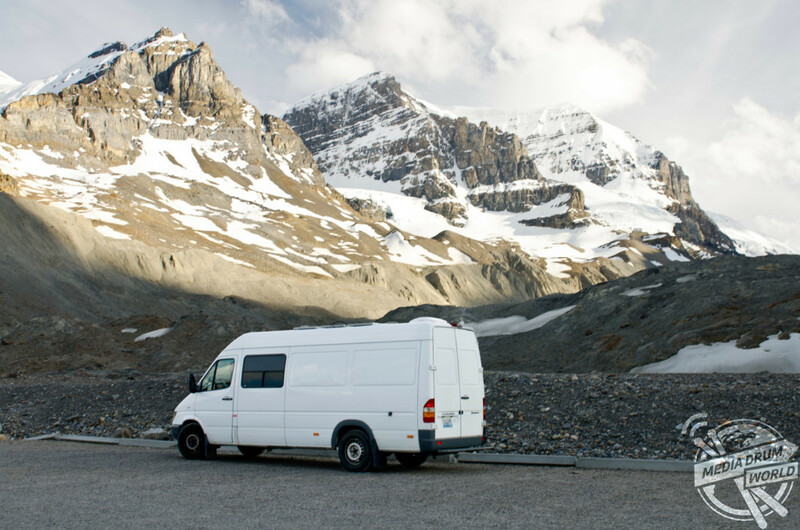 “There are pros and cons to living in the van. We don’t have a bathroom, which is definitely the biggest inconvenience we’ve had to face, but there have been other really great things about living in the van. So far the couple have clocked up 10,000 miles on the road, and plan to add to this soon. 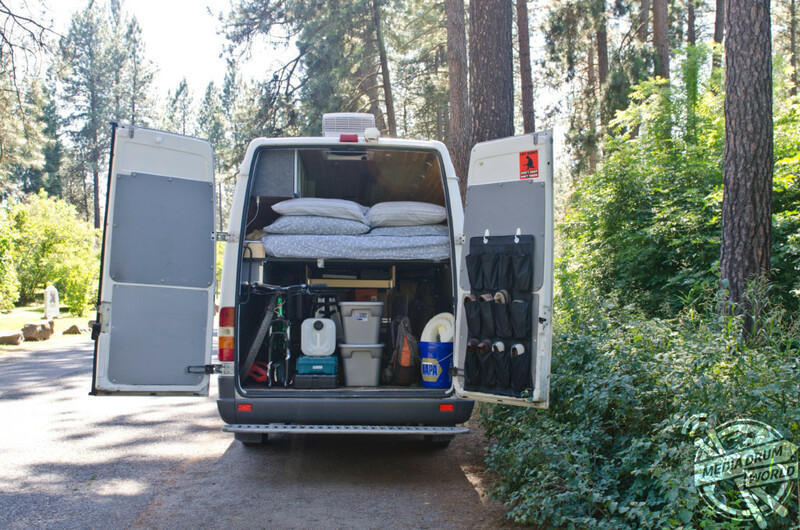 Betsy and Justin want to show others that it is possible to be a working professional and still live the van life. 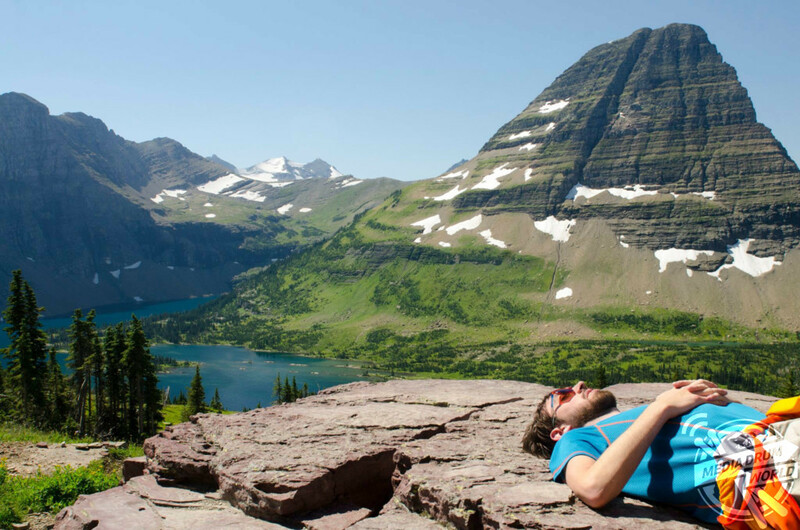 “We want to convey that you can have this lifestyle as a working professional. Sure, we’d love to be traveling full time, but that’s not a possibility for us right now and we know there’s other people in the same situation,” she added. “We’ve managed to modify this kind of lifestyle to work for us and we want to show other people that they can do it too. 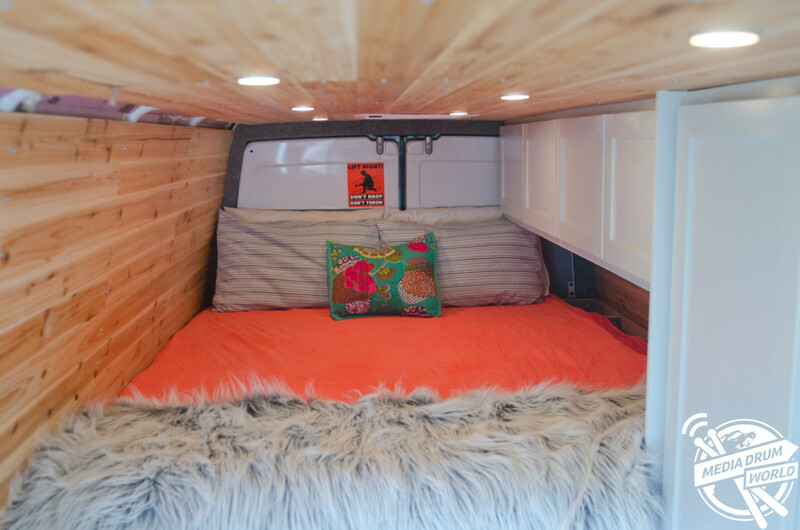 “People are usually pretty surprised, because when they hear that we’re living in a van they expect the inside to be pretty basic.